George Frank Astling was born in 1946 in Sycamore, DeKalb County, Illinois, and passed away 19 November 2018 in Sycamore after battling Parkinson’s disease. He was the son of Donald and Vera (Angel) Astling. George grew up on the family farm, and as a youth, was an active FFA member. 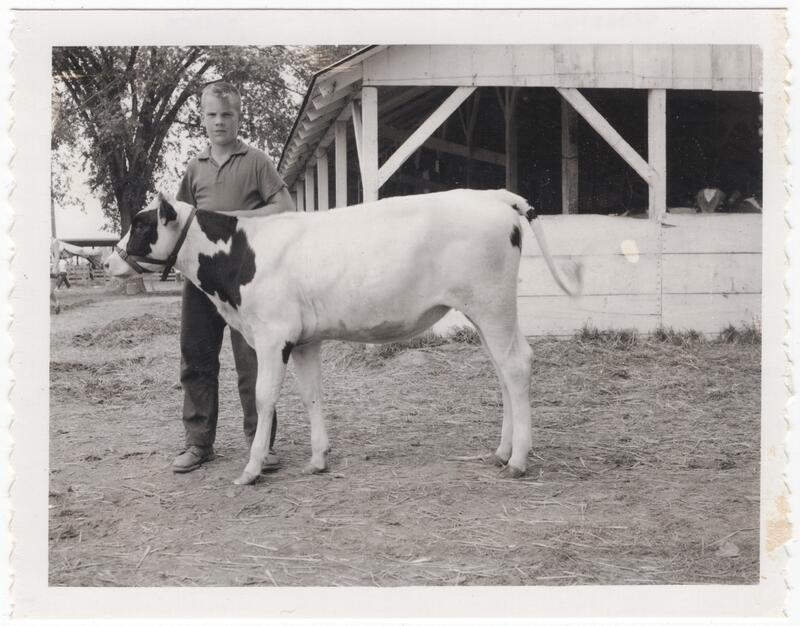 He often showed cattle at the county and state fairs. He graduated from Sycamore High School in 1964. After high school, he attended Southern Illinois University at Carbondale studying Horticulture, and graduated in 1969. George married Patricia Drake in 1967 after meeting her in college. They had both been members of the Wesley Foundation at SUIC. George and Pat had two children. Pat passed away in 1998 after battling ovarian cancer. George later remarried in 2002. 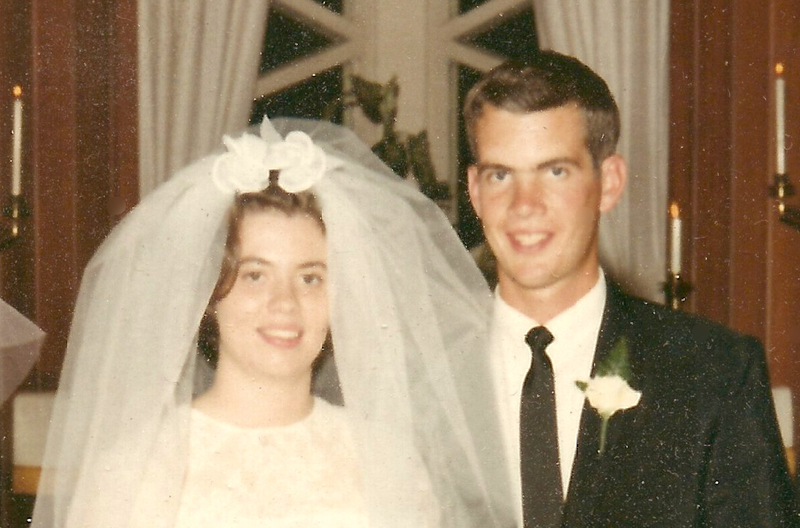 George and Pat met in college, and were married in 1967. 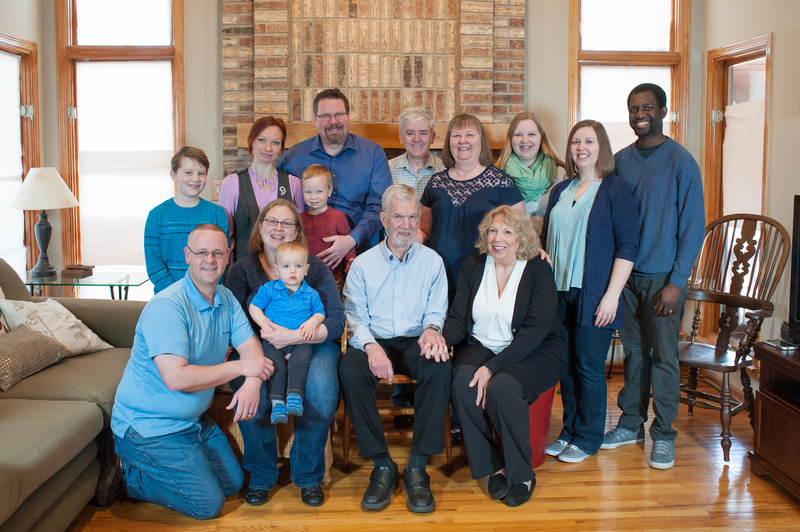 George and Pat built their home together in Champaign, IL, Columbia, SC, Collinsville, IL, and finally Kingston, IL. When they moved back to DeKalb County in 1993, they built a new home on a property adjacent to Pat’s sister Emily. The property is known as Walnut Acres because of the large historic black walnut trees in George’s front yard. George, a Certified Master Gardener, developed his yard into a Certified Wildlife Habitat with native plants, natural gardens, and a large vegetable garden. He learned to chair-cane and basket-weave from his wife and father-in-law Edwin Drake. 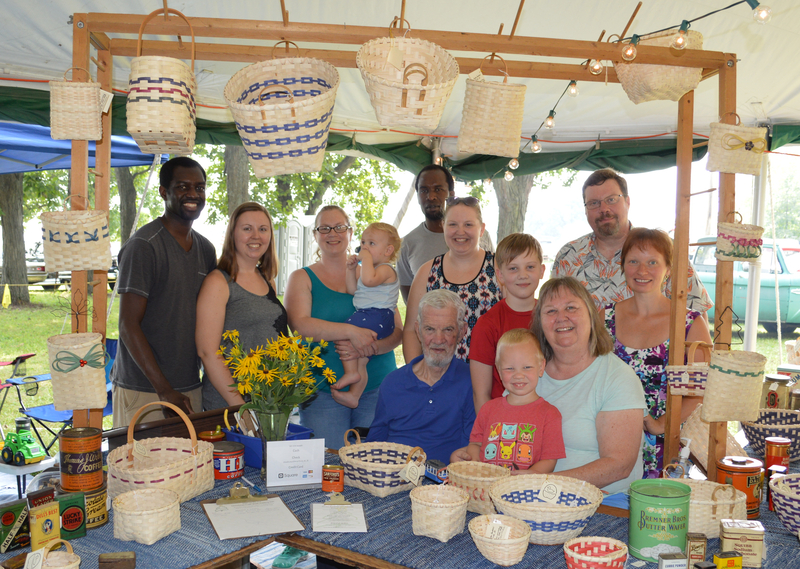 George developed the natural basket dyes that the family used in their basket business Drake Baskets, and used black walnuts found on his property. At Walnut Acres, Drake Baskets also hosts an open house on the Christmas Craft Walk, where George sold his famous Bean Soup Mix. 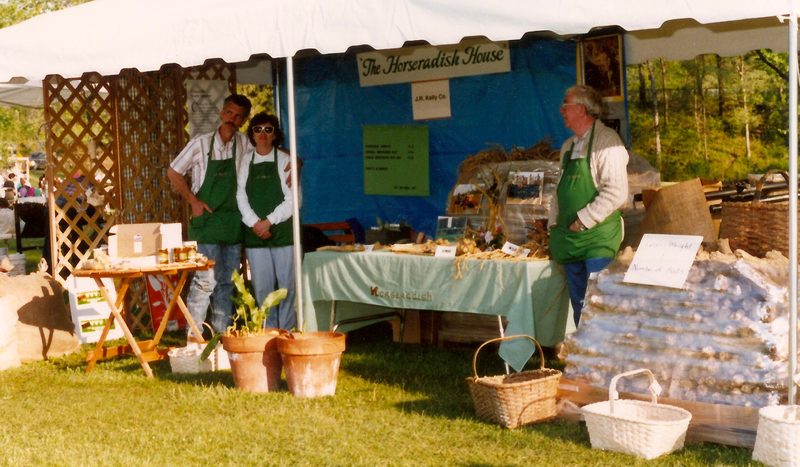 George (far left) with his wife Pat and his father-in-law Ed at the Horseradish Festival, about 1990. He shared his expertise in horseradish cultivation, and they all shared handwoven horseradish baskets. George learned basket-weaving and chair caning from his father-in-law Ed. We demonstrate the old crafts every year at the Sycamore Steam Power Show. George loved plants and horticulture, and during his life, his career and hobbies centered on this field. He worked for the University of Illinois School of Horticulture in Champaign and then the State of South Carolina Department of Agriculture in the early 1970’s. In 1977, the family moved back to Illinois, and George worked for J.R. Kelly Company (growing horseradish) and Valley Packers (growing sweet corn). He also helped start the International Horseradish Festival in Collinsville in 1988. After their move to Kingston in 1993, George worked for Del Monte in DeKalb, IL, and was later an officer at O’Hare Airport for the USDA Department of Agriculture and U.S. Customs and Border Protection. He retired in 2011. George had been a member of the Collinsville Methodist Church, Sycamore Methodist Church and Mayfield Congregational Church, where he also sang in the choir. At SIUC, George and Pat had been members of the Wesley Foundation. George was a member of the Ney Grange and the Kishwaukee Valley Heritage Society in Genoa. He taught Horticulture Classes at Kishwaukee Community College and volunteered at the Kingston Community Sharing Library. George is survived by his second wife; his son and daughter-in-law; his daughter and son-in-law; his three grandsons; his brother and sister-in-law; two sisters and brothers-in-law; a sister-in-law; and several nieces and nephews. He is preceded in death by his parents Donald and Vera, his wife Patricia (Drake), his father-in-law Edwin Drake, and his mother-in-law Mildred Drake. George will be buried at Elmwood Cemetery in Sycamore, Illinois. George was a loving husband, Dad, Papa, uncle, brother, and dear friend. He loved his family very much, and was passionate about horticulture. He was my uncle, who lived next door as I was growing up, and taught me to appreciate plants and nature. His gardens were always full of fresh food for his family, like strawberries, tomatoes, herbs, and pumpkins. From him, we learned that “boo”-berries were eaten on Halloween, and a sense of humor can take you a long way. He will be greatly missed by all who knew him. This past Thanksgiving, I was very grateful that I knew such a strong, hard-working, and loving man. All photos are privately held by the Astling-Drake families. George Astling, baby book, privately held. Other information was gathered from conversations with his children, sister, sister-in-law and other family members and friends. I enjoyed meeting your Uncle George. I’m sure your family greatly appreciates the loving tribute you wrote for him.